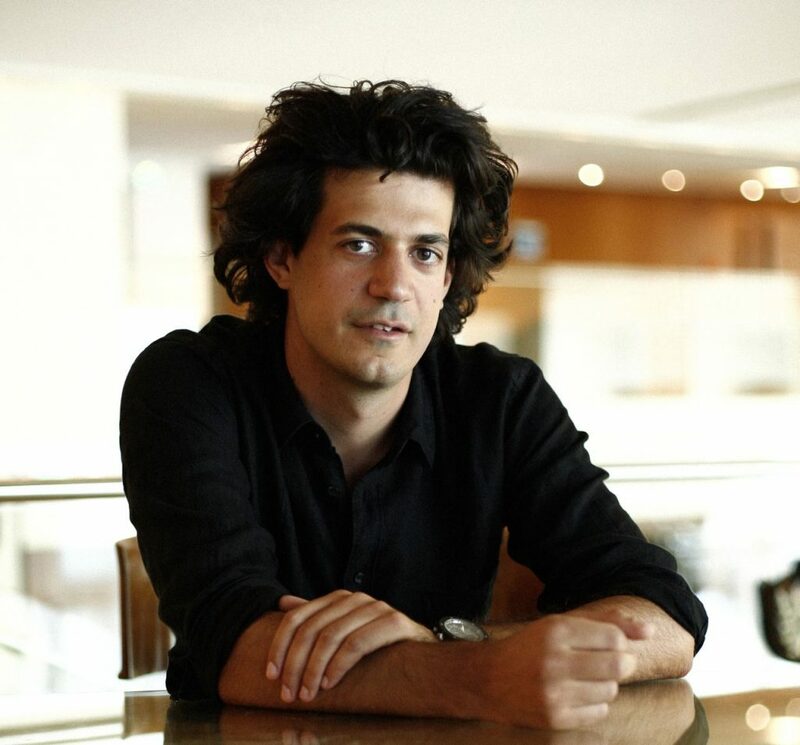 Constantinos Daskalakis is a professor of computer science and electrical engineering at MIT. He holds a diploma in electrical and computer engineering from the National Technical University of Athens, and a Ph.D. in electrical engineering and computer sciences from UC-Berkeley. His research interests lie in theoretical computer science and its interface with economics, probability, learning and statistics. He has been honored with the 2007 Microsoft Graduate Research Fellowship, the 2008 ACM Doctoral Dissertation Award, the Game Theory and Computer Science (Kalai) Prize from the Game Theory Society, the 2010 Sloan Fellowship in Computer Science, the 2011 SIAM Outstanding Paper Prize, the 2011 Ruth and Joel Spira Award for Distinguished Teaching, the 2012 Microsoft Research Faculty Fellowship, the 2015 Research and Development Award by the Vatican Giuseppe Sciacca Foundation, the 2017 Google Faculty Research Award, the 2018 Simons Investigator Award, and the 2018 Rolf Nevanlinna Prize from the International Mathematical Union. He is also a recipient of Best Paper awards at the ACM Conference on Economics and Computation in 2006 and in 2013.